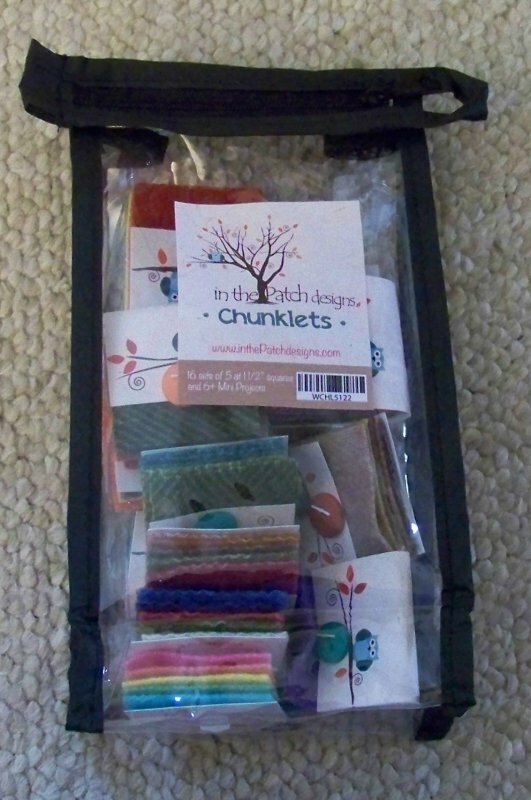 Let's just say the Charms and Chunks got together and created "Chunklets". These are wee little "mini" Charms measuring 1 & 1/2" square packaged similar to the Charm. 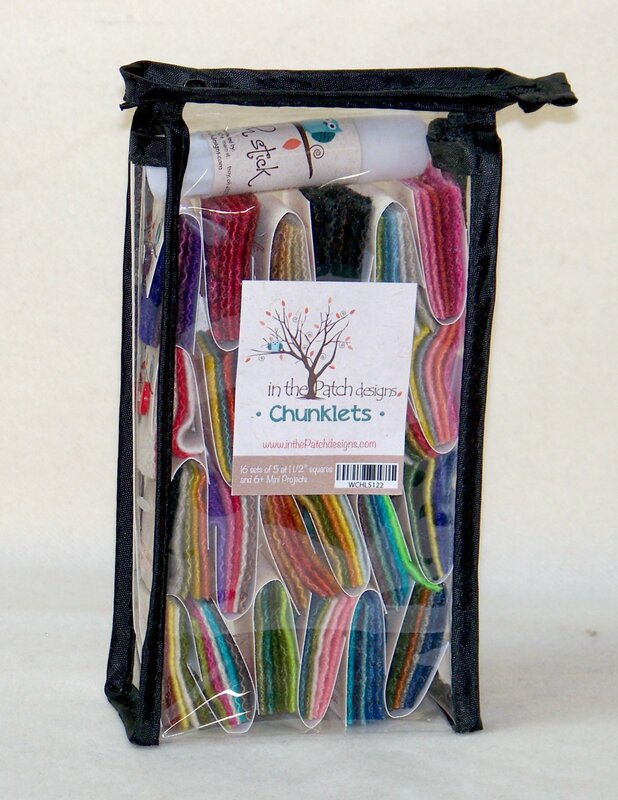 5 pieces of overdyed wool, with each of the 24 Chunklets named after the parent Chunk. All this in a reusable bag.